That headline is in jest, of course, but here’s a serious fact: men, on average, are less healthy and have a shorter life expectancy than women. In fact, men today are living an average of five years less than women, compared to one year less in 1920. Are less likely than women to adopt preventive health measures. 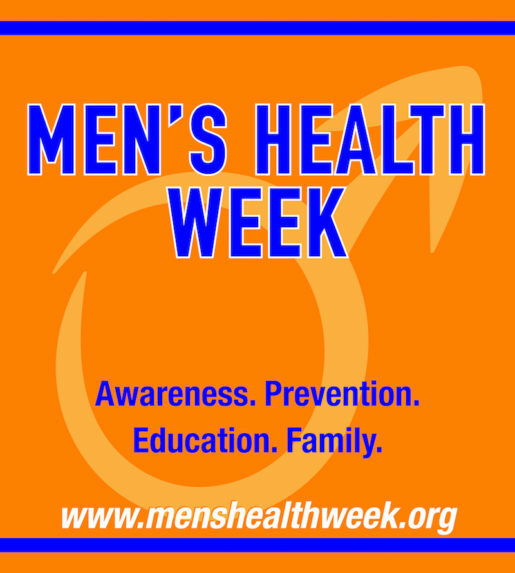 To help combat these issues, the week leading up to and including Father’s Day has been established as Men’s Health Week, a time to put the spotlight on men’s health issues beyond bicep curls and six-pack abs. Go to the doctor. I cannot stress this enough. Whether you’re middle-aged, a Millennial, or in your third act, checkups keep you informed about what’s going well (and not so well) with your cholesterol, blood pressure, and blood levels, among other things. Some health conditions may not have symptoms, so regular doctor visits can identify issues early and you can tackle them before they become a real problem. Don’t ignore your body. If something doesn’t feel right, pay attention! Physical signs – everything from pain, shortness of breath, excessive thirst, even problems with urination – are your body’s way of telling you that something is up. Again, the goal is prevention. It’s a lot easier (and less expensive) to fix something if you catch it early on. Speak up when you’re feeling down. Here’s the thing. Men commit suicide nearly four times more frequently than women because symptoms of depression or other mental health issues are more likely to go undiagnosed and untreated. Contrary to popular belief, it’s not just about feelings – it’s about how the brain’s chemistry affects you emotionally and physically. When you’re not feeling yourself, tell someone you trust and get the help you need. Eat your spinach. And your blueberries and your low-sodium skinless chicken too. You don’t need another scientific study to know that what you eat has a lot to do with how you feel. When you eat well – we’re talking a balanced diet of vegetables, fruits, and lean meats and proteins – you have more energy and stamina. That doesn’t mean you have to give up meatball subs or whatever other favorites that are high in calories, fat or added sugars. It’s about having not indulging all the time and/or consuming moderate portions. Hit the gym. But not just to lift weights! Being physically fit means muscle strength and having a healthy heart and lungs, so spend ample time doing cardio (walking, biking, rowing) to keep your body’s engine running. Here’s another pro tip: you can exercise anywhere. 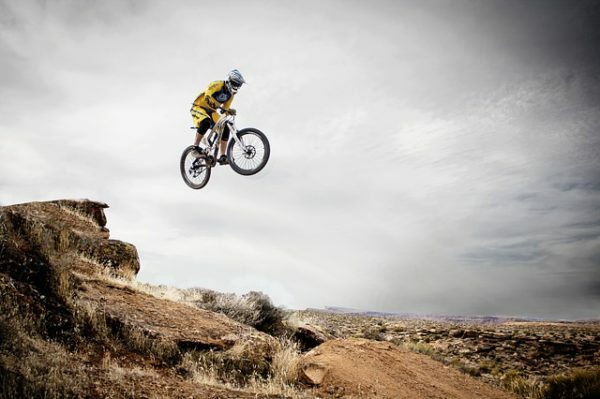 Is this the week you try something new? Do: Get enough sleep, wear your seatbelt and/or bicycle helmet, wear sunscreen. Don’t: Smoke, text while driving or believe the tired old myth that men must rely only on themselves. Take this week to do the things that will improve your life. Better yet, take the whole month, since all of June is Men’s Health Month. Make that appointment. Get that screening. Try one more time to kick that nicotine habit. There are plenty of resources to get you where you want to go. You – and your family – are worth it. Men’s Health Network (MHN) hit a major milestone in 2017 — the organization celebrated 25 years of advancing men’s health and wellness. Since it was founded in 1992, MHN remains one of the only nonprofit organizations advocating on the behalf of men, boys, and their families through education programs, health screenings, and federal policy and legislation. Here’s to the next 25 years! For more information and inspiration, call the Men’s Healthline 888-MEN-2-MEN or visit the Men’s Health Network website. You should also listen to the Catching Health podcast A Man’s Guide to a Happy, Healthy, and Long Life with Dr. Lenard Kaye. He’s a professor of social work at the University of Maine and director of the University of Maine Center on Aging. He also co-authored the book A Man’s Guide to Healthy Aging. This is an excellent piece. Thanks for sharing this information. Are you going to follow the advice? !